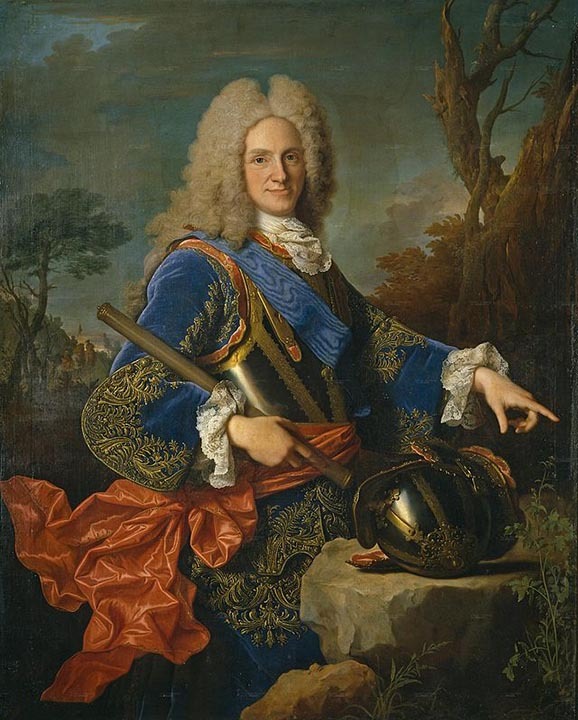 It has been often related, and generally believed, that Philip V King of Spain, being seized with a total dejection of spirits, which made him refuse to be shaved, and rendered him incapable of attending council or transacting affairs of state, the Queen, who had in vain tried every common expedient that was likely to contribute to his recovery, determined that an experiment should be made of the effects of Music upon the King her husband, who was extremely sensible to its charms. Upon the arrival of Farinelli, of whose extraordinary performances an account had been transmitted to Madrid from several parts of Europe, but particularly from Paris, her Majesty contrived that there should be a concert in a room adjoining the King’s apartment, in which this singer performed one of his most captivating songs. Philip appeared at first surprised, then moved; and at the end of the second air, made the virtuoso enter the royal apartment, loading him with compliments and caresses; asked him how he could sufficiently reward such talents; assuring him that he could refuse him nothing. Farinelli, previously instructed, only begged that his Majesty would permit his attendants to shave and dress him, and that he would endeavour to appear in council as usual. From this time the King’s disease gave way to medicine; and the singer had all the honour of the cure. By singing to his Majesty every evening, his favour increased to such a degree that he was regarded as first minister; but what is still more extraordinary, instead of being intoxicated or giddy with his elevation, Farinelli, never forgetting that he was a musician, behaved to the Spanish nobles about the court with such humility and propriety, that instead of envying his favour, they honoured him with their esteem and confidence. 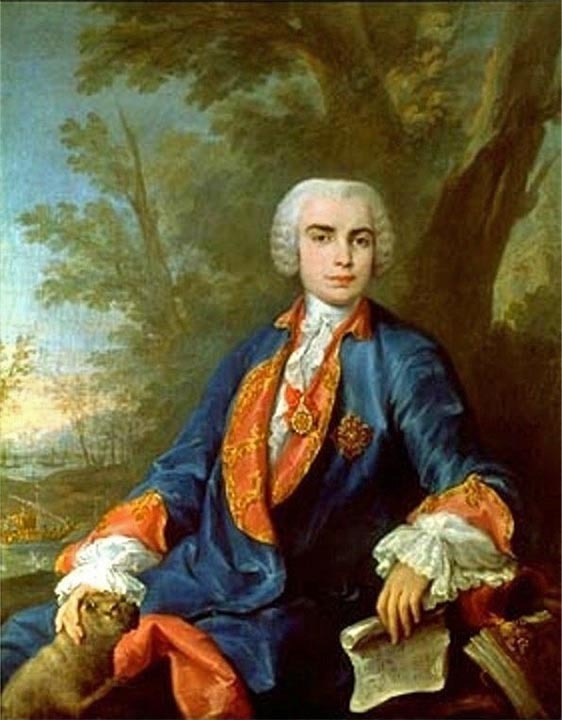 Farinelli was the stage name of Carlo Maria Michelangelo Nicola Broschi, an Italian castrato singer who is considered one of the greatest opera singers in history. He arrived in Madrid to sing for the king in August of 1737. This entry was posted in Uncategorized and tagged 18th Century, Art, Corrado Giaquinto, Farinelli, Italy, Jean Ranc, King Philip V of Spain, Melancholy, Mental Health, Music, Opera, Painting, Spain. Bookmark the permalink.